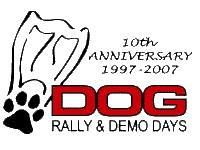 This coming weekend 23-25 Oct mark these dates for the annual DUI Dog Days at Lake Rawlings. One of the largest DUI events of the year. Come and join in the fun and test dive one (or more) of their great dry suits, stay for lunch or camp out, stay in the cabins and continue the next day with even more fun. The weather is expected to be good and the water temp is still great. Call early (804) 478-9000 to get advanced tickets and save some $. 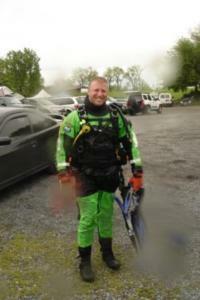 Say you want to get your Dry Suit speciality, ask in advance for the savings there and get your all inclusive price.